Kent allrounder Will Gidman has announced he is to retire at the end of the 2018 county season. Gidman, 33, has also been on the books of Durham, Nottinghamshire and Gloucestershire over the course of his 15-year career, hitting more than 4,500 runs and taking 286 wickets across all formats. He has decided it is time to hang up bat and bowling boots, however. "I feel I’ve given the game everything I can as a player and the time is right to move into coaching," Gidman said. "I’ve enjoyed working with Matt Walker, Allan Donald and the first team squad in recent weeks and with Min in second team cricket too." Gidman will get his first taste of coaching when he takes charge of the Kent 2nd XI over the coming weeks, while Patel works with the England Under-19 setup. "The chance to lead the second XI for a couple of weeks and work with some exciting young talents is a great one for me as I make the transition from cricketer to coach," he said. 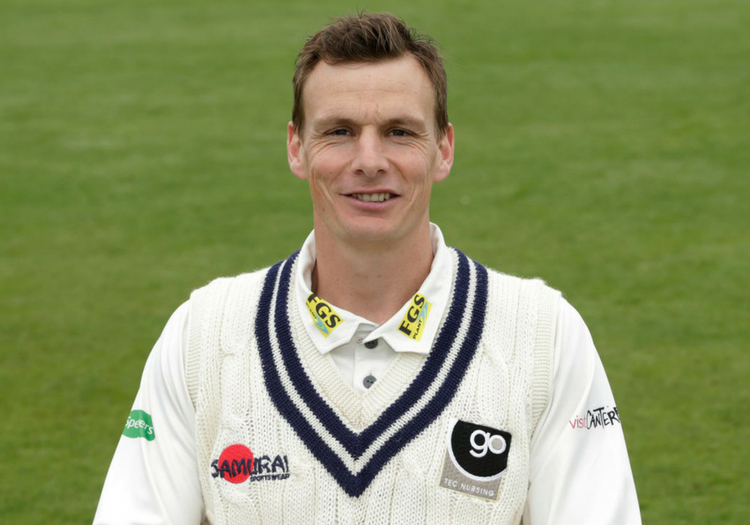 "I’ve worked with some experienced players and coaches and hope to share my knowledge with the lads and help them on the pathway to becoming established first class cricketers."